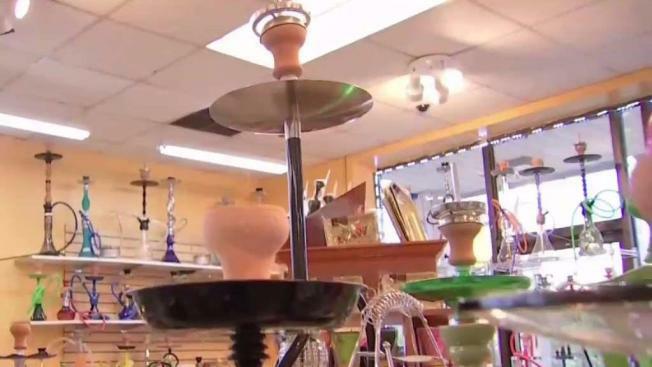 A state senator has introduced a bill to add a 1 percent tax on the sale of hookah and vaping products to fund educational programs about the dangers of hookah use and vaping. A Rhode Island state senator has introduced a bill that would add a 1 percent tax on the sale of hookah and vaping products. Democratic Sen. Ana Quezada, of Providence, says the money raised would be used to fund educational programs about the dangers of hookah use and vaping. She says the public needs to better understand the risks, especially young people who erroneously believe that using hookahs and vaping are safe. The legislation would impose a 1 percent tax, in addition to all existing taxes, on all hookah and vaping products and related equipment. If it becomes law, the taxes would be collected by the state and sent back to the municipalities where they were collected to pay for educational programs. The Senate Finance Committee is considering the measure.